Can you tell me why, when I paste the embedded code on my site with iweb the page gets cut off? 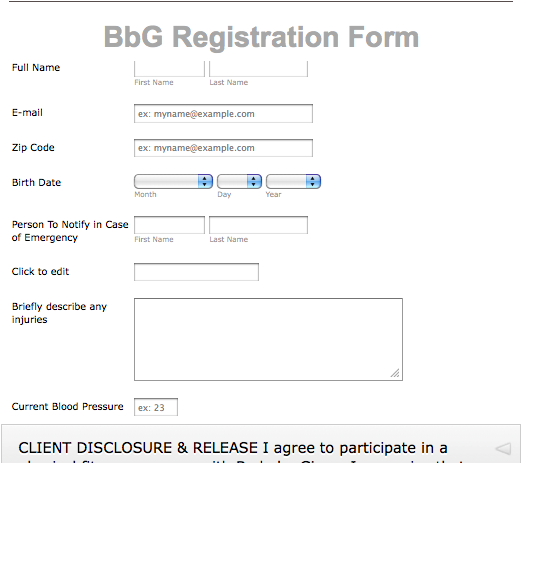 When I build my registration form online in Jotform everything looks great but when I try repeatedly to paste my code in iweb the page keeps getting cut off so the last few lines of my form don't appear. I've tried increasing the size of my page in iweb and even when I drag the box to make it bigger the last line and submit button still don't show up. It looks fine in Chrome. Can you post the exact embed code you used to embed the form on your iWeb site, please? It looks fine also in IE and Firefox when I open your page url. I suggest, you erase your cache and cookies of your Internet browser. I was able to recreate your issue on my end. 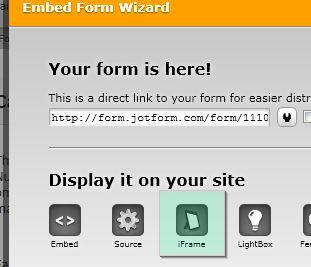 Kindly try using iFrame method to embed the form and see if it changes anything.